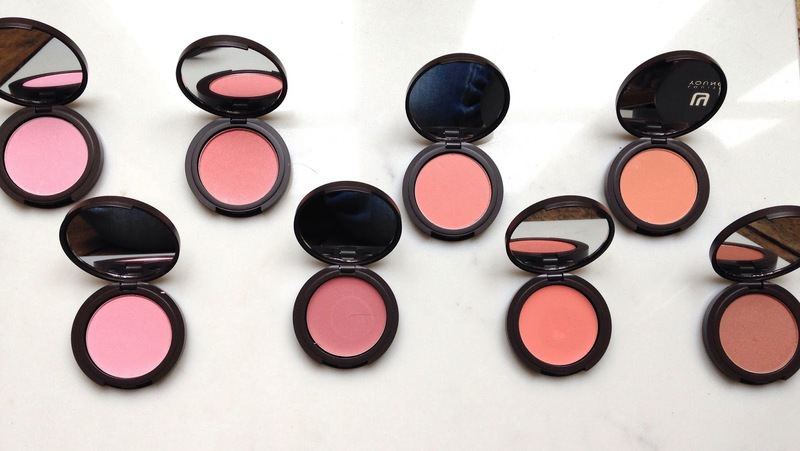 These blushers have revolutionised the way I see colour, use blushers and approach make-up in general. An odd statement for a make-up artist maybe but that's how it is. They are all beautiful and wearable, I have them all, I wear them all. If you are reading this in March 2016 then you can win one, if not then follow the links below the video. I must confess right up that I love Elemis stuff, without exception. It's just so damn pricey. Their Papaya Enzyme Peel is dreamy. Recommend. 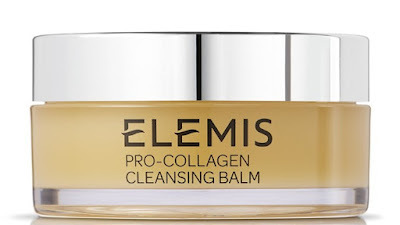 Anyway, when I made the move from my long-standing Deralogica habit to something else, Elemis was where I went. This Pro-Collagen stuff had lovely things said about it all over the Internet, like some hit HBO series, and so I took the plunge and bought a small jar. I now use it once daily before bed (in the interests of economy, using the very reliable Philosophy 3-in-1 cleanser in the mornings). I love this powder. It's on the re-buy list so I was a little surprised when I thought I'd use the review as a #throwbackthursday post on Instagram and Twitter and discovered that I have never reviewed it! 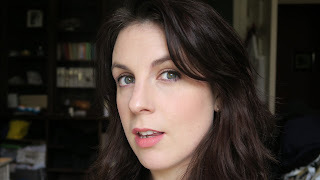 Since first using the Laura Mercier Secret Brightening Powder 7 years ago it is one of my go-to products, my prized make-up possessions, something that I can't bear to run-out without a back-up to hand. When I first bought this it was to set the secret camouflage concealer that I had also got at the same time but which I never really loved. I always found it a bit cakey for me though I know many a devotee of it. But this, this I loved from the get-go and every similar product I've tried has just not really matched it. If you are someone who likes to set their under-eye corrector and concealer then this product could be for you. It brightens without the use of shimmer so is fantastic for those of us who still show a bit of dark under the eyes even with a concealer. And it doesn't fall into, and therefore accentuate any creases which is the main problem I've found with every other under-eye setting powder I've tried. I was sent this foundation to try out and wasn't expecting much from it, but I now use it most days when I want the coverage of a foundation but nothing too heavy. I'd say this is, as it says, a light to medium coverage, with a lovely natural finish. 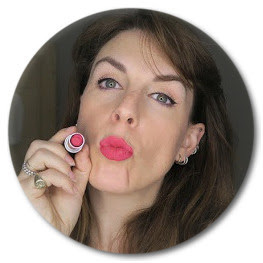 Louise Young blushers not only changed the way I use blusher but the way I think about colour. As blusher completely depends on personal preference and skin-tone you can choose which one you would like to win by leaving me a comment in the comments box below this post. If you don't have a preference you can say you'd like any of them. When asking Louise about which colours best suited which skin tone her reply was 'I use them on all on everyone' and that's the beauty of these blushers. Some that may look to deep or too bright are actually very easy to use subtley so maybe now is the time to go for a colour you've never been brave enough to try. I will choose a winner on 27th March from entrants who subscribe to my YouTube channel. Don't forget to let me know which one you would like to win. Good Luck!